Nepean Rubber & Plastics flow control products can meet specific performance criteria for a wide range of industrial applications. Flow control products can be supplied in SBR, EPDM, Nitrile and Silicone for high temperature applications. 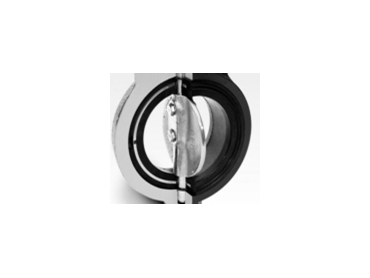 Rubber to metal bonded applications can be supplied to one metre in diameter. Nepean Rubber & Plastics started in 1982 as a custom moulder offering an innovative and personalised service.